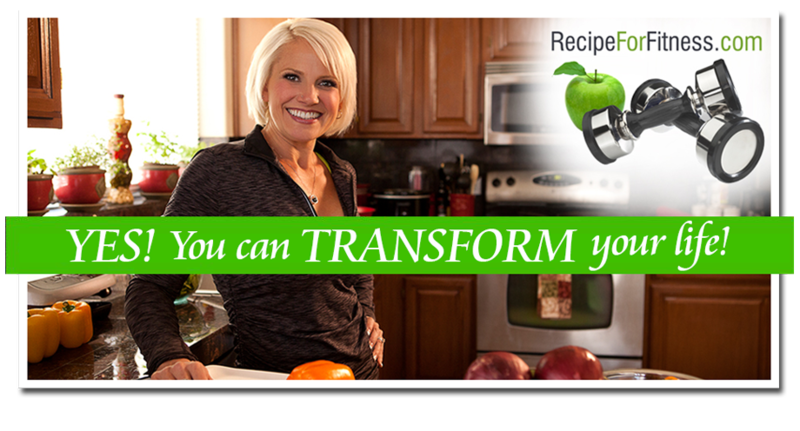 I remember, years ago when I was in my weight loss journey, one of the first times I went to lunch with Tabitha (who was my trainer at the time). We drove to this little hole-in-the-wall cafe... Fitness Cafe in Scottsdale. The walls were lined with autographed photos and posters of bodybuilders - amateur to pro, figure to fitness to bodybuilding. The food was good, basic, but healthy, with names like The Arnold Breakfast Wrap, Pro-Carb Platter, Knockout Salad and more. On every table, and stacked across the counter were bottles of Sriracha sauce. Bottle after bottle after bottle. At my raised eyebrow, Tab explained that competitors go through a ton of the stuff to combat "bland-food" during competition diets. I get it now. I totally get it. 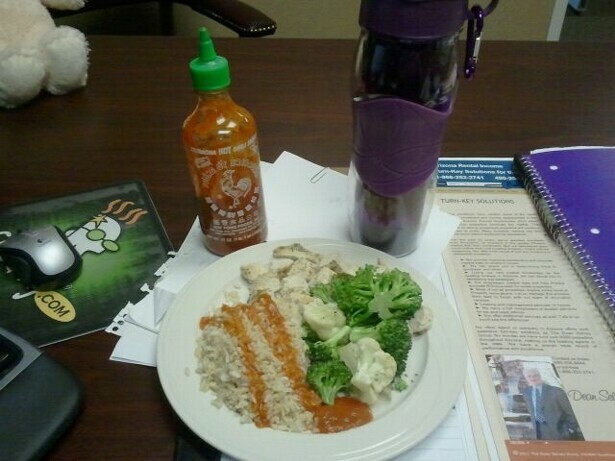 I even keep a large bottle of Sriracha sauce in my desk drawer. I have another in the fridge at home. I so completely get it. ROFL! Today's lunch: 4 ounces grilled chicken breast (marinated with Basil infused olive oil & Mrs Dash Tomato, Basil & Garlic), 1 cup steamed cauliflower and broccoli, and a half cup brown rice... and Sriracha sauce.